So since I have been on a MAC kick lately, I thought I would go a head and keep going with another post on a MAC shadow. 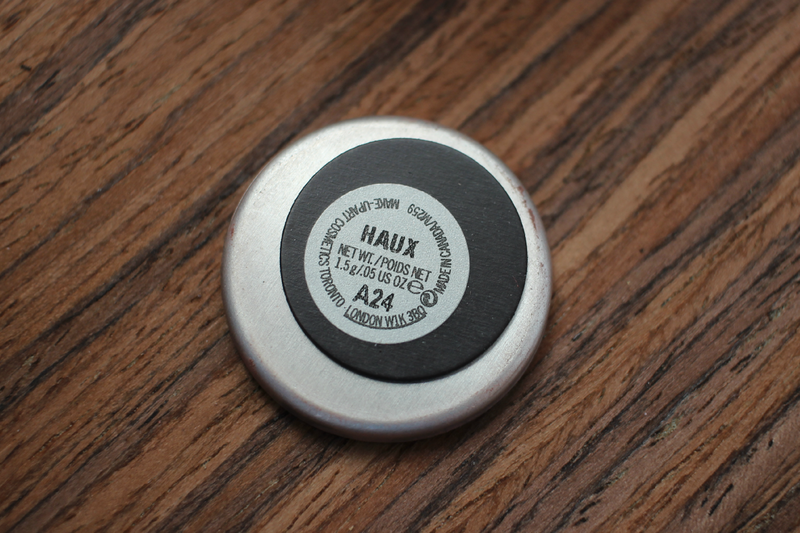 This is in the shade Haux, which is one of the shades I got while I was at the Mall of America. If you have never been there, they have seriously 3 MAC's. Well, actually they have two counters, and one free standing store which is where I bought this shadow. Ever since I started building my own palette I have been trying to stick with the refills because they are cheaper, and since they had a actual MAC store, I was able to get refills instead of having to order them online. It was such a hard choice, but I controlled myself and only walked away with two shades. 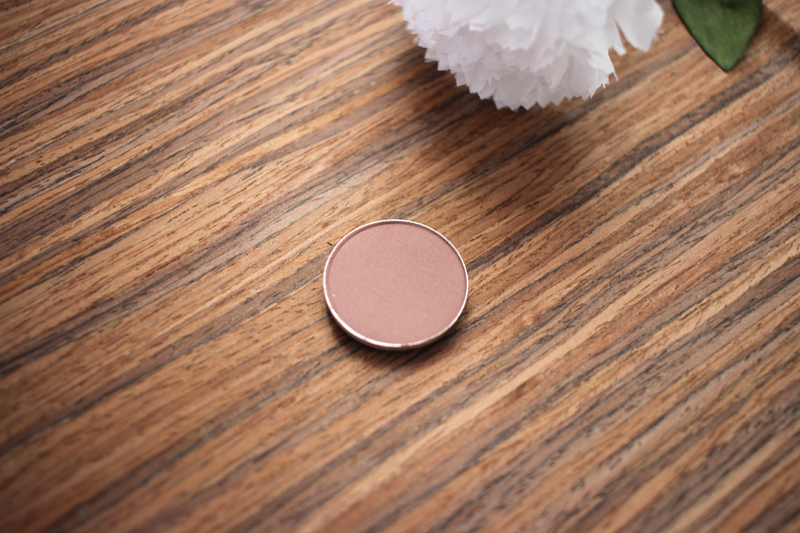 Haux is a soft muted rosy brown with a satin finish. I have never owned a satin finish shadow by MAC so I wasn't really sure what to expect, but I seriously love this formula. 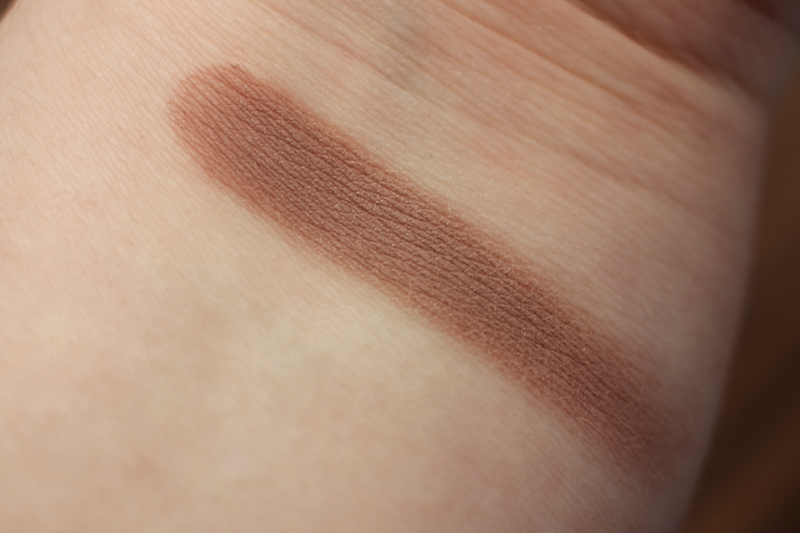 It is super soft and filled with amazing pigmentation. The formula is very easy to blend as well. 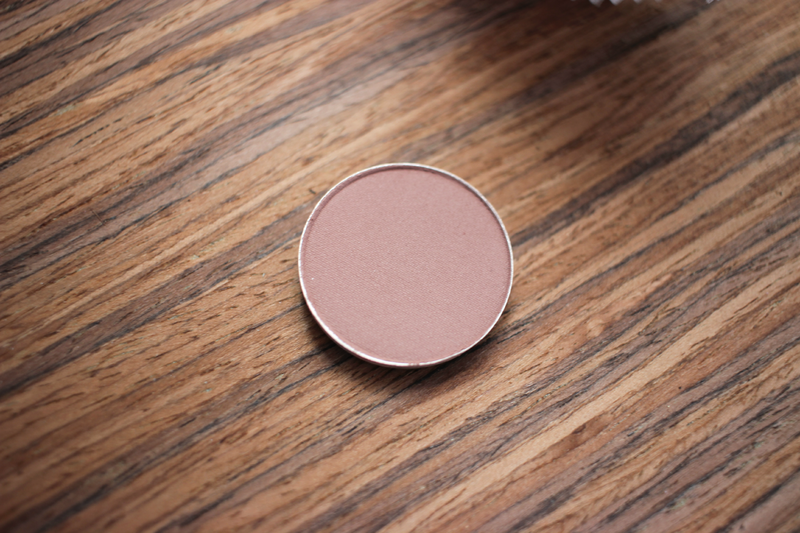 I love this color to use for the outer corner or even in the crease. 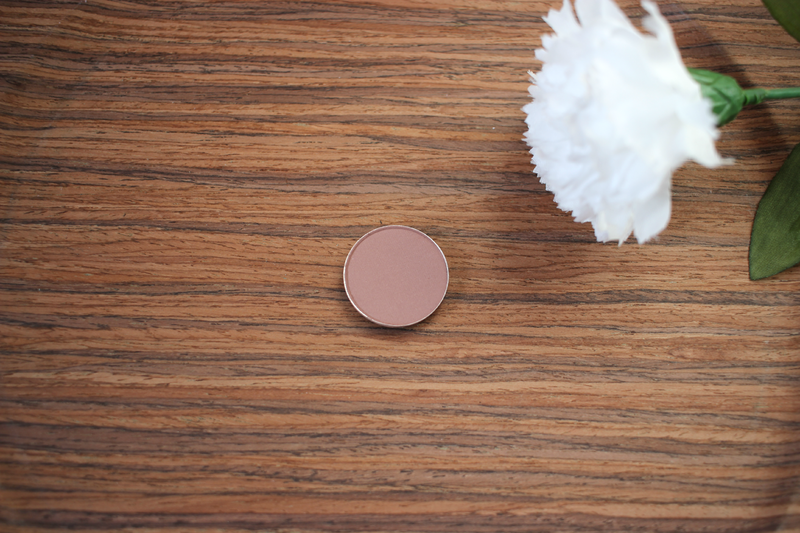 I really recommend you checking out this eyeshadow if you haven't already! It is truly beautiful.